Remember reading these books as kids? 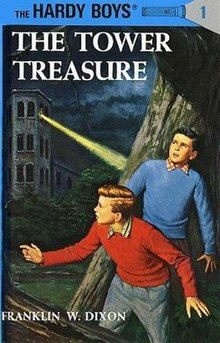 Get down to the library for your very own copies of some classic Nancy Drew and Hardy Boys books! © 2019 Daily Bulletin. All Rights Reserved.